Since the first release of King Rabbit will be on PC, it gives us the opportunity to add some keyboard shortcuts to the level builder. These new shortcuts will make the building experience much smoother and easier to accomplish your ideas. Here’s the full list. Cycle edit layer When editing an item, press Tab to cycle through the layers on the tile. You can also right click the tile again to cycle layers. 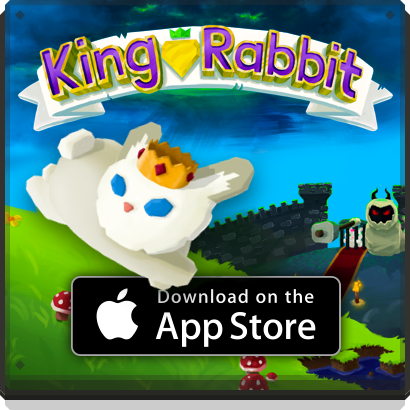 This is a guide to help you get higher ratings on King Rabbit levels! Work backwards from the goal and create mini-challenges. Think about what you want your players to do and in which order. The more challenges you layer in, the harder the level becomes overall. Play test segments of your level quickly to see how it feels. Watching a friend test your level is a good way to see what is working or isn’t working. You want people to be able to beat your level, but not too easily. Finding a middle-ground can be a challenge. If you find your level isn’t getting good ratings, try to look for points where the level might be frustrating for players, and make sure the level isn’t too easy to beat! You can always tweak your level designs which will reset your ratings. You can find more items just by playing the community levels and the campaign levels. Item packs can also be purchased from the store with gems or real currency. Design your level vertically to be friendly to iPhone users. If your level is too horizontal, it can be frustrating for iPhone users because they can’t see what’s outside their screen on the left and right. Designing vertically will lead to better ratings. According to our research, players prefer “stop and think” levels more than “action” levels with lots of running around. Many players are tired of the levels where you run over lots of breakable ground. Aim for “medium difficulty”. Our data says that the harder the level, the better the ratings. 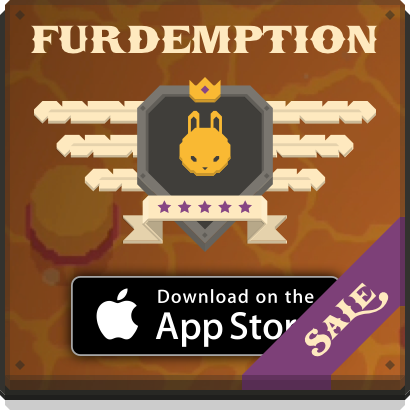 However, if your level is too difficult you will earn fewer ratings as it will be too difficult to complete for most people. Levels that are too easy earn the lowest ratings. 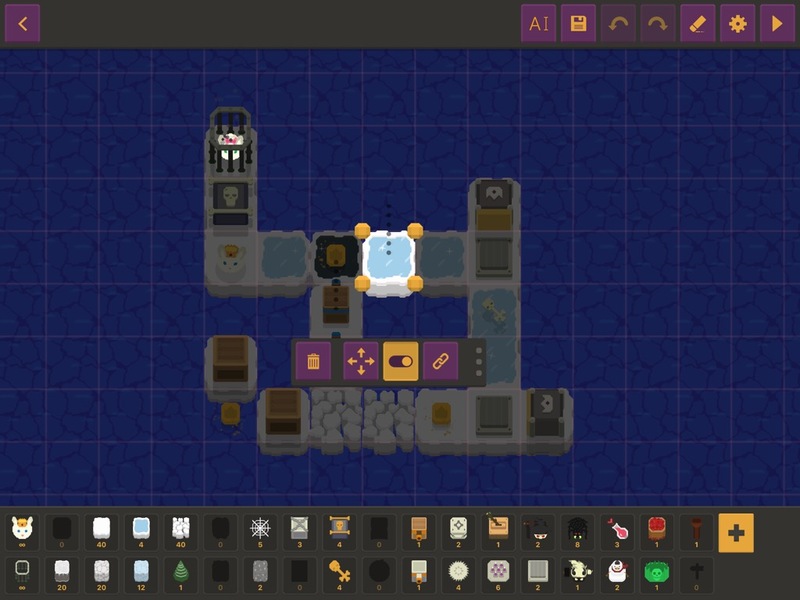 You can give hints to the player by how you structure the level. A more linear path guides the player vs. an open-ended level where the player has no clue what to do next. Its nice to break up your level in sections, remember to design your level vertically instead of horizontally if possible! Try to avoid making the player double back too much, for example making them run all the way to the start just to grab an item. Excessive swiping can get frustrating if the player has to keep repeating a mundane sequence. Large levels can over-complicate the experience, many players will give up and skip your level. Levels that are smaller in size will earn higher ratings and rank higher in the level selection algorithm. Good levels usually take us 30 minutes to build, and even with a lot of experience it still takes a lot of time. Take some time to relax and enjoy the creative process.